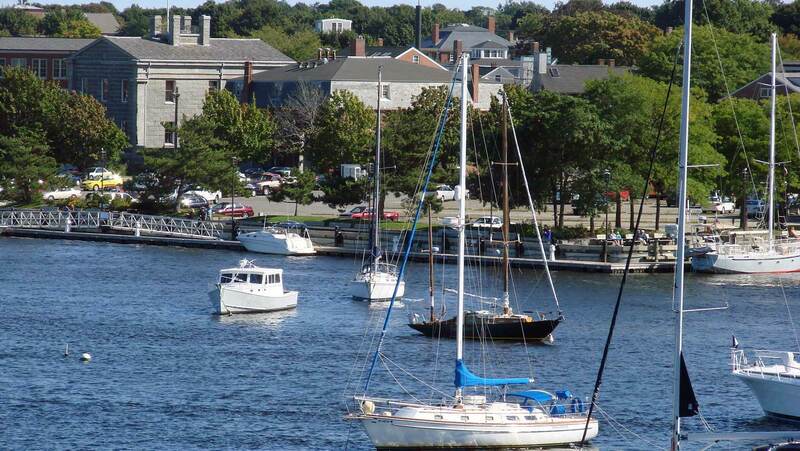 The 4th Annual Harborside Half Marathon & 5k is returning to Newburyport, MA on Sunday, November 10, 2019 for another day of beautiful fall running! 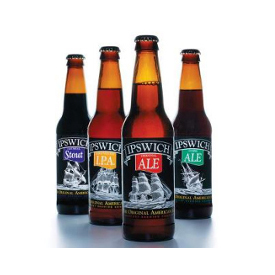 Join thousands of runners and spectators at the North Shore’s most scenic road race, where you celebrate your finish with an after-party featuring refreshing Ipswich Ale craft beer, bone-warming soup, Stonyfield yogurt, and more! 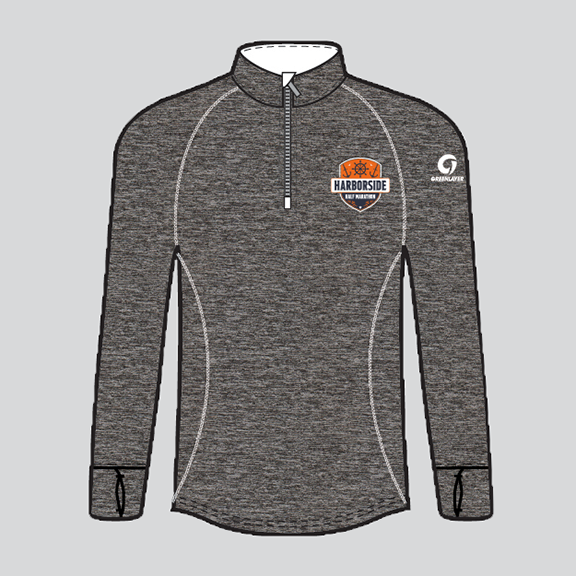 Half marathoners get a very cool 1/4 zip long-sleeve wicking race tee and 5k runners get a long-sleeve wicking tee! You read that right! 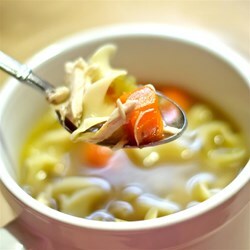 You get free soup from Michael’s Harborside, Stonyfield yogurt, Clif Bars, and bananas after the race! 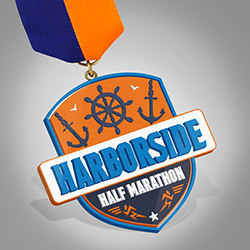 Half marathoners also get a Harborside Half commemorative medal! As if all that wasn’t enough, runners 21+ get treated to a post-race party including two craft-brewed beers! This race sold out last year 6 weeks early. Don’t wait too long to sign up!